Front line managers impact patient outcomes, the patient and family experience, staff development and retention, and organizational performance. Too often, we promote the best clinician or individual contributor, without evaluating his or her management skills and leadership potential. Then we fail to give them adequate training and support. Our approach defines the required behavioral skills, and identifies the best candidate for the position with an evidence-based approach to hiring. The data can then drive a structured individual and group management development program. 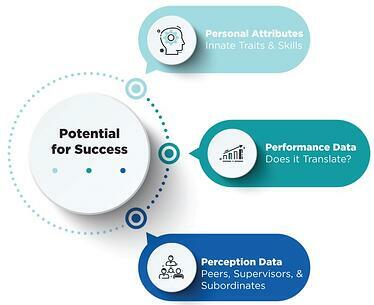 This highly predictive online behavioral assessment evaluates 18 specific competencies across Interpersonal Skills, Leadership Style, Thinking Style, and Work Style. Built for healthcare, the Selection Report allows you to compare candidates. The Insight Report provides the basis for individual development.